"Central Bologna's main thoroughfare, Via dell'Indipendenza was created in 1888 to link the railway station, Bologna Centrale, with Piazza Maggiore. Image retrieved from 4.bp.blogpot.com on February 8th, 2014. And You Thought It Was the Broomstick? 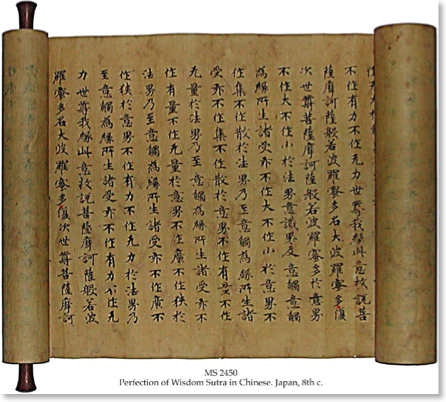 Please read Japan's Ancient Hemp History for further studies. "There are no cannabis fossils on record.